Discussion in 'Sportsman's Paradise' started by jvalhenson, Jan 4, 2018. As said before been a slow season but have gotten a few. 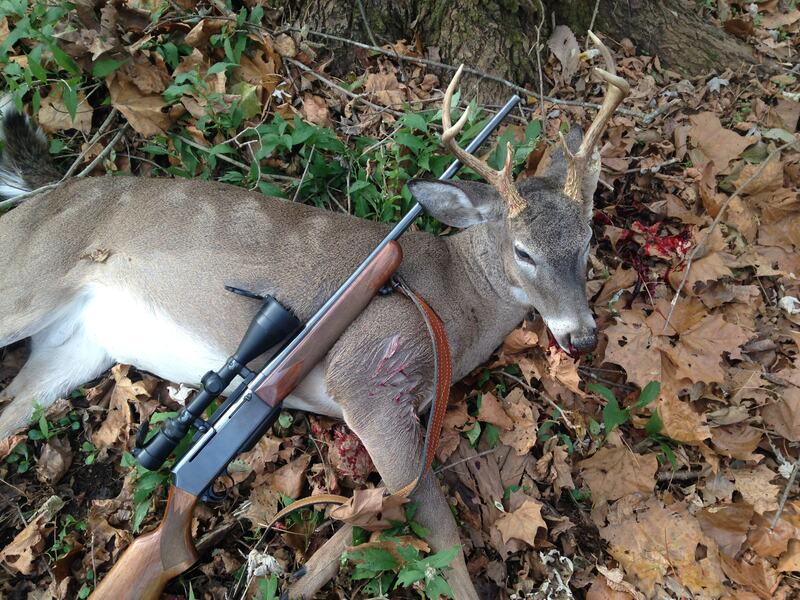 First one is a busted up should have been 8 point but only a 6 with broken beam I walked up in a cutover. 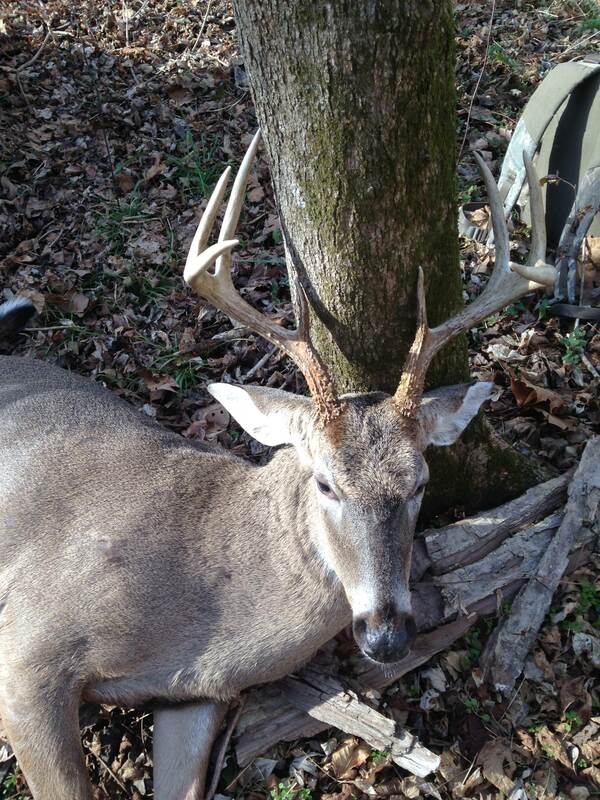 Another 6 point this one the more standard type. 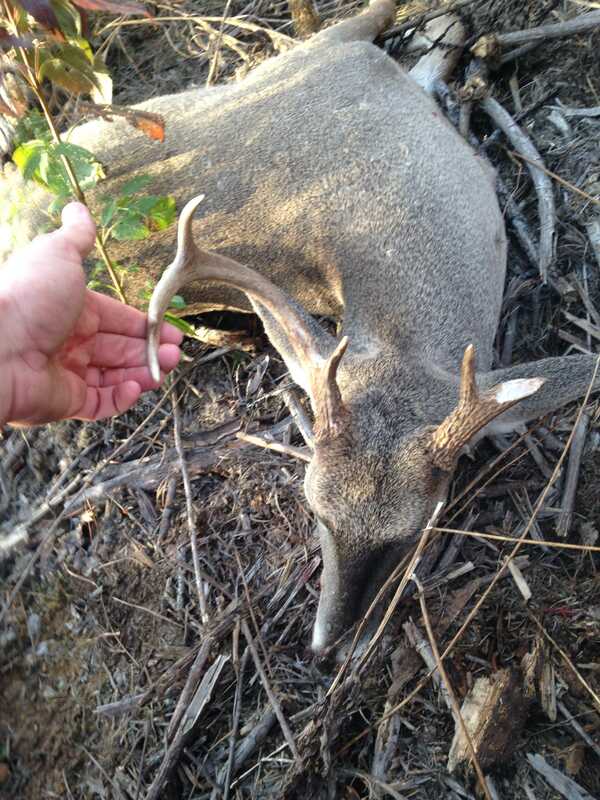 Got a 7 point bout like that 6 point too but no pic of that one and then this 182lb 8 which is the best one I've gotten this year. Had the kids at the camp a good bit of the time which we saw some deer and some small bucks just nothing legal size while they were there and they not shooting yet. watson1880 and Bayou Tiger like this. What constitutes a "legal size" there? Has to either be 10" wide inside spread or have at least 1 beam 13" long. Do they stand still while you measure them? Still probably easier than catching legal size trout and redfish. I can't see them before they take my bait. Yeah that's kinda what I was thinking. I guess the point is, you'd better be dam sure before you squeeze. This one will spread for 10 inches. So you're saying she wouldn't give you any. Nah, I'm saying y'all don't waster your time. I'll give her 10 inches. I'll just have to do her twice.